Swirl first, and enjoy its eye-catching colour. 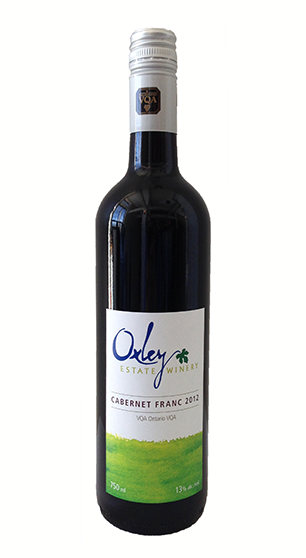 Move to the nose, for ripe, fruity aromas of raspberry jam and blueberry reduction. Just enough scent of savoury spices like black pepper and bay leaf to mix beautifully with earthy notes of mushroom and fennel. The palate is purposeful—cool climate Cab Franc shows strength and elegance on the backbone, carrying you through every delicious sip.